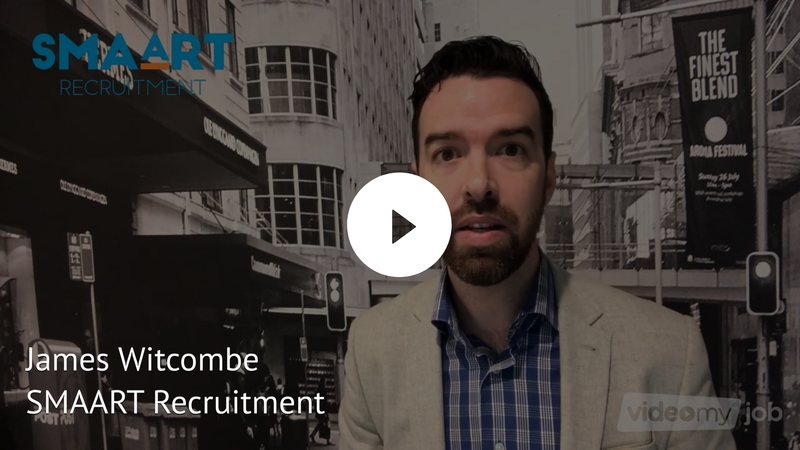 We recently caught up with director James Witcombe who shared his insights into how video has helped James, as a director and recruiter, to build both a strong personal brand and increase awareness of SMAART Recruitment among candidates and potential clients. What challenges were you looking to address by adding in-house video production to your recruitment marketing toolkit? The main thing we were looking to achieve when we implemented video was to show the real personality of our brand as a recruitment agency and also the personality of the individual recruiters. We understood that candidates, when applying for a role or coming into an interview wanted to know more about the person behind the job ad! We realised that if it was just a name at the bottom of a written job ad, or not even a name at all, from a candidate’s perspective there really is no ‘human’ aspect to the process! We wanted to put the human back in. 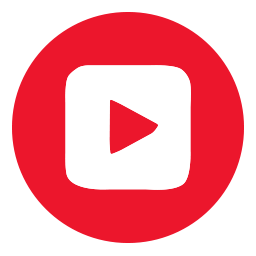 How has the company embraced video as a communication medium? When it comes to being on camera, not everybody is comfortable creating videos. It’s a real journey and I’m still growing in my journey of creating videos. But I have to say that stepping out of your comfort zone and making videos, getting better over time... far outweighs any of the difficulties in the beginning. Where has SMAART replaced ‘boring text’ with video in the recruitment workflow? We use video in a couple of ways. We use it to promote vacancies with video job ads and descriptions. One of the ways that using video has helped the recruitment process is that it really allows candidates to get more of an insight and more awareness of what a vacancy is all about. We’re also extending that to communicate more with our candidates during the recruitment process and after they have applied. We’re now using video to communicate with our candidates at every step of the recruitment journey ... so they’ve got greater awareness of what’s happening with their application and where it’s sitting at the moment. We created a video that went out to job seekers when they had submitted an application and within the first month alone, we’ve seen over 2,000 views on the video and the feedback from candidates has been fantastic. One of the other areas that we’re really growing in is marketing of our additional services rather than just the marketing of job vacancies. As well as putting together proposals for our clients in video format rather than documents or written tenders. What is the biggest advantage of regularly producing your own videos? What I’ve found is that you start to create amongst your own network, your followers and your audience, an expectation that you create videos and they start to interact with your personal brand. They really start to enjoy seeing you communicate with them in that medium and it keeps you front of mind with whoever that audience might be! What I’ve certainly noticed since we’ve started using VideoMyJob and creating videos regularly is that I get consistent feedback from people that are more aware of our brand because they have seen our videos. Some have seen a lot of my videos on LinkedIn. So right there, you’ve got a potential customer who feels like they really know you even though you’ve never met them before or spoken to them, but because they’ve seen a lot of your video content they feel like there’s already a relationship there. Which is a huge advantage in any type of business. SMAART Recruitment are an innovative, award winning recruitment agency that have been finding talented staff for Australian businesses since 2005. SMAART are an energized team of experts that work together to find the best talent in the market for your organisation. They take the time to get to know your business and understand that cultural fit is as important as the skills and knowledge required.